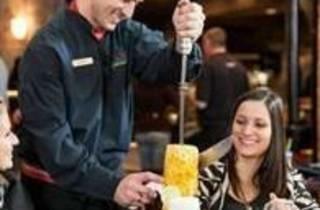 Rodizio Grill is an authentic Brazilian Steakhouse, the original in the United States. It was founded by Ivan Utrera, who brought family recipes from Brazil and began this award winning concept. Rodizio Grill offers over a dozen rotisserie grilled meats, perfectly seasoned and carved tableside by Brazilian Gauchos. 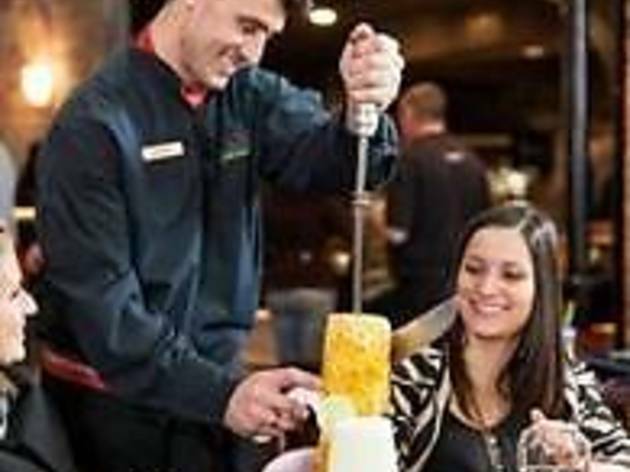 Authentic Brazilian appetizers, salads, homemade desserts and our very own made-to-order Rodizio Limeades make this an unforgettable dining experience!